Whose density? 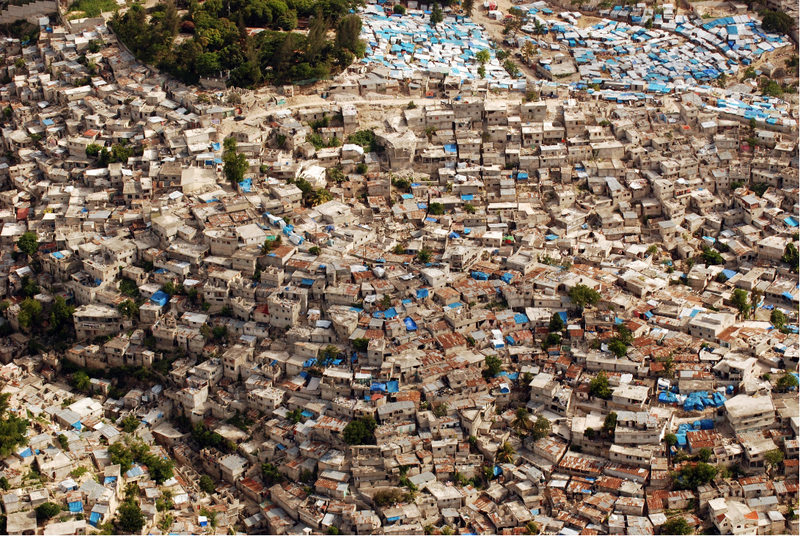 Informal settlements ring the hillsides of Port-au-Prince. Source: IOM/UN-Habitat. In my previous post, I addressed some assumptions author Vishaan Chakrabarti makes in How Density Makes Us Safer During Natural Disasters. I don’t mean to single out Mr. Chakrabarti – many of his points are well-taken. Among them the reduced energy consumption of urban dwellers, balanced by his acknowledgment that “[r]egardless of the inherent environmental advantages of urban living, however, cities are vulnerable sets of materials and systems, and Sandy revealed some of their glaring deficiencies.” We at messysystems.com can certainly appreciate the notion of a city’s resilience as a resultant of its systems. 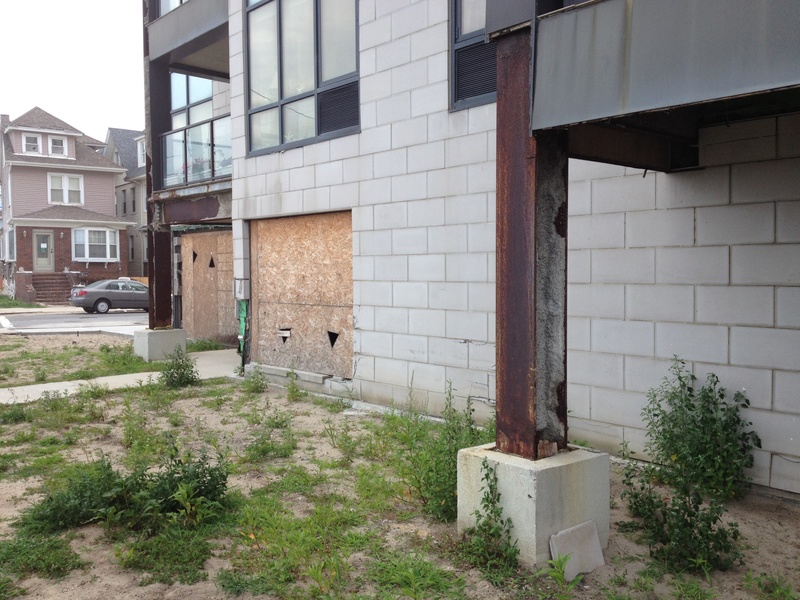 However, let’s look at examples of when density does and doesn’t make ‘us’ safer during disasters, especially on this, the one-year anniversary of Hurricane Sandy’s landfall on the East coast of the United States. 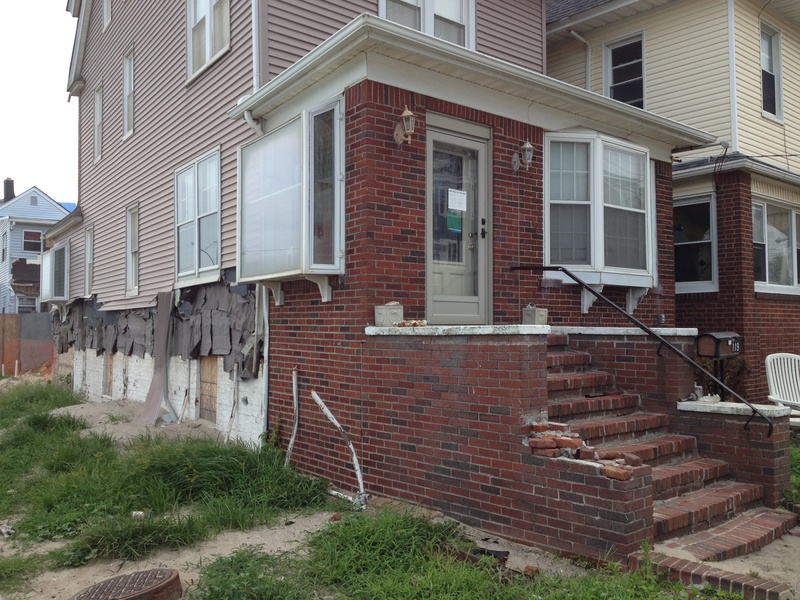 Post-Hurricane Sandy damage to older and new homes at the Rockaways. Photos by the author. …higher-density neighborhoods—from downtown Brooklyn and Battery Park City up to Harlem—were up and running within a week. By contrast, lower density areas like Staten Island and Breezy Point—with their single-family homes, elevated power lines, timber construction, and auto-dependency—took longer to recover.